Facing sentence of up to four years after being charged with theft valued at more than $1,000, client received not guilty verdict after jury trial. Client was accused of stealing a trailer full of tools and possessing drug scales, meth pipes, and a gun. They were charged with burglary, felony theft, felony vandalism, felony possession of drug paraphernalia, and unlawful possession of a weapon. The case was dismissed after filing a motion to suppress evidence due to illegal search warrant. Charged with sale of and conspiracy to sell a Schedule II controlled substance and possession of a firearm by a convicted felon, case dismissed and 36 seized firearms returned to client after motion to suppress evidence due to illegal search warrant. While on probation, client was charged with possession of drug paraphernalia and ordered to serve prior sentence but not released upon its expiration. After attorney intervention, paraphernalia charge dismissed and court declared client&apos;s prior sentence expired, which secured release from custody. 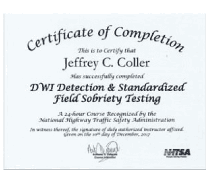 Client was pulled over for driving without a seat belt and consented to a search of their car. The police found prescription pills, and client admitted to possessing the pills and to throwing the pills under the seat when pulled over. Negotiated a dismissal of charges of felony tampering with evidence and possessing a prescription drug without a valid prescription. 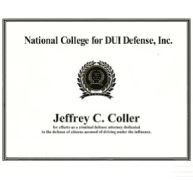 After preliminary hearing, negotiated plea of reckless driving for client charged with DUI, possession of marijuana, and possession of drug paraphernalia. For client charged after being found passed out behind the wheel. 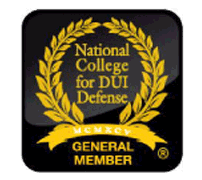 Negotiated public intoxication plea with no jail time and one-month unsupervised probation for client charged with second DUI, who faced 45-day minimum sentence. 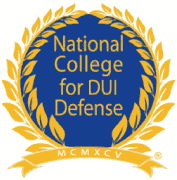 Negotiated a dismissal of DUI charges for a client who crashed their vehicle into a ditch, smelled of alcohol, had slurred speech, and failed three of four field sobriety tests. 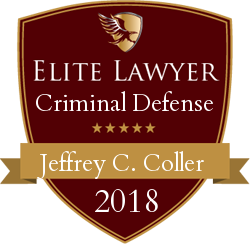 Negotiated a dismissal of domestic assault, false imprisonment, theft, and unauthorized use of a vehicle charges for client accused of knocking down and stomping on a family member and stealing an ATV.